Once a fringe approach, Responsible Investing (RI) through the incorporation of environmental, social and governance (ESG) factors into investment decisions, is now on the cusp of going mainstream. Nearly half of the assets of the world’s leading institutional investors use RI strategies. In the early days of RI, it wasn’t always clear to the public what the benefits would be, both in terms of ESG criteria and financial returns. But today, it is increasingly popular with both investors and advisors. There are a number of reasons for this, including the fact that issuers are now reporting on ESG issues and that an increasing number of investment strategies focus on ESG criteria in their investment policy design. Most players in the RI field are now incorporating RI principles to reduce the negative ESG impacts of the organizations they invest in. Some are also using them as a positive screen to pick stocks of companies with a strong stance on ESG issues. In September 2015, world leaders adopted the 2030 Agenda for Sustainable Development at a historic UN summit. 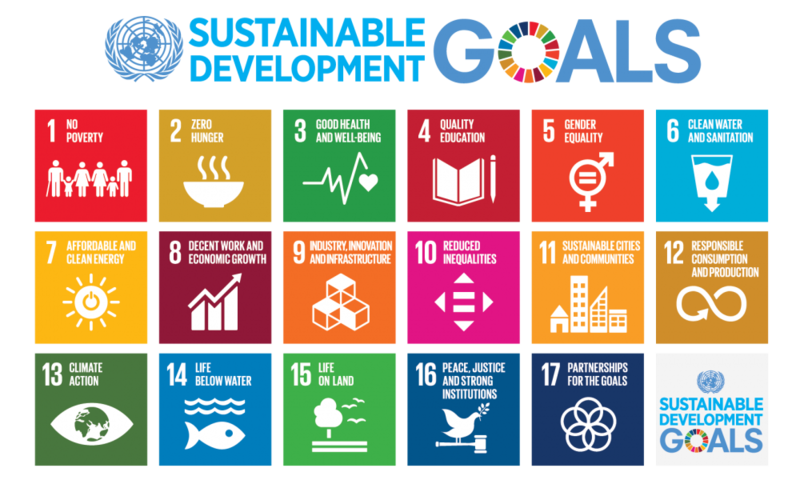 This framework includes 17 Sustainable Development Goals (SDGs), which came into force on January 1, 2016. These goals include: gender equality, good health and well-being, and access to quality education for all. The goals are defined in a list of 169 targets, which will be tracked by 232 indicators, last updated in March 2017. The SDGs appear to be an increasingly popular framework. The Principles for Responsible Investment (PRI) signatories, for example, are using it as a reference. In a report titled “What Do the UN Sustainable Development Goals Mean for Investors?”, the PRI signatories call upon investors to inform themselves about the SDGs, to integrate them in their investment decisions to send a signal to the market and to influence companies to take SDGs into consideration and to take action. 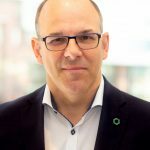 As an example, Desjardins SocieTerra Positive Change Fund invests to generate a global impact according to 13 of the 17 SDGs. The fund does so by investing in a firm that offers tests that can be used in the diagnosis of both infectious and non-communicable diseases, contributing to the 3rd goal, Good health and well-being, and by choosing to invest in a microfinance provider operating in emerging countries that helps financial inclusion and reduce poverty, as per SDG’s 1st goal, no poverty. In the investment world, a distinction is made between measurable benefits for publicly traded companies, and those benefits that lie outside the public markets. But going forward, the gap between these two is expected to narrow and we should be able to talk about impacts in the same way, no matter where they occur. To help design new investment and financing products, the United Nations Environment Programme and its finance initiative (UNEP FI) launched the Principles for Positive Impact Finance in January 2017. Based on the UN’s observations, it would cost between US$5 and US$7 trillion per year to achieve the SDGs, much of which would be coming from the private sector. Since only a limited capital injection was available through existing tools, a group of banks got together to develop a new framework to help create new products. At least, that’s what we hope for from these new principles, whose work has only just begun. Since a number of organizations are actively promoting the adoption of RI principles worldwide, it should come as no surprise that financial strategies are being developed to create new products. One of the key roles of the markets is to offer investors the information they need to efficiently allocate capital. The work being done to highlight the benefits of RI will ensure that more accurate information is available, which should make the decision-making process easier. 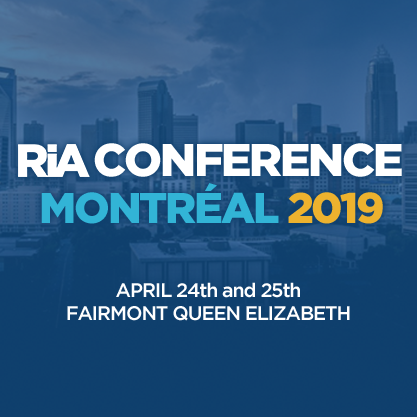 The views and opinions expressed in this article are solely those of the authors and do not necessarily reflect the view or position of the Responsible Investment Association (RIA). The RIA does not endorse, recommend, or guarantee any of the claims made by the authors. This article is intended as general information and not investment advice. We recommend consulting with a qualified advisor or investment professional prior to making any investment or investment-related decision.